It is not uncommon for companies to operate machinery spanning decades of technology. Finding parts for such a diverse vintage can be easier said than done, which is why businesses depend on Titletown Manufacturing LLC for reverse engineering parts in Green Bay. 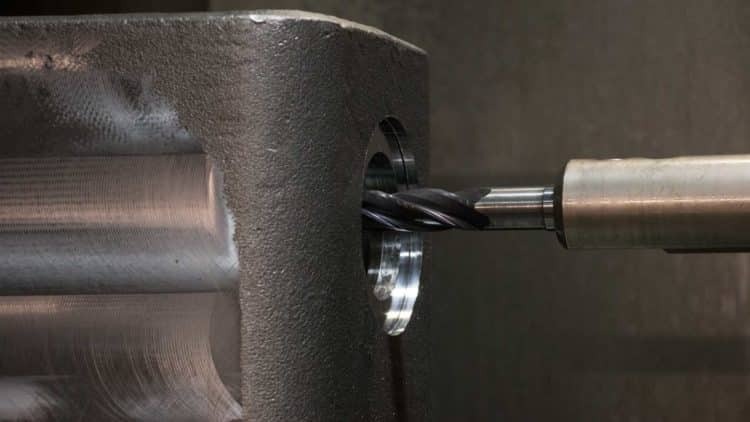 Titletown Manufacturing, a leader in CNC machining services (computer numerical control) and metal surface grinding in Green Bay, has the internal expertise to reverse engineer parts that are difficult to find or no longer produced. Titletown Manufacturing’s shop is set up for nimble production capabilities such as those required for reverse engineering parts and job quantities ranging from small to large runs. Most importantly, every job is delivered to the precise specifications required by OEMs and customers in a wide range of industries. In addition to steel, Titletown Manufacturing’s technicians have experience working with aluminum, brass, bronze, stainless steels up to RC 65, hardened alloys and plastic. Titletown Manufacturing LLC, a trusted Northeast Wisconsin machine shop with more than 60 years of experience in metal parts machining, producing high-quality components and providing custom CNC machining, metalworking, grinding, and custom metal fabrication solutions for a wide range of industrial customers throughout the region. The company employs approximately 30 people at its facility at 1252 Marine Street in Green Bay, Wisconsin.